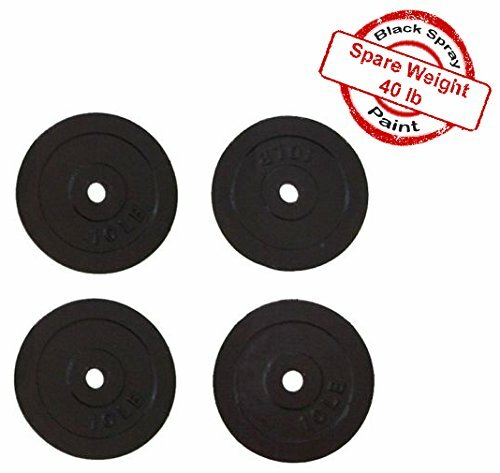 4x10lbs Adjustable Dumbbells Weight Plate: Black Spray Paint Weight Plate, Each Weight Plate is 10lbs, 4 Plates Total 40lbs. Outer Diameter:8.875", Hole Diameter: 1.125" Fit Handle or Bar with diameter 1.125"
If you have any questions about this product by Unipack, contact us by completing and submitting the form below. If you are looking for a specif part number, please include it with your message.